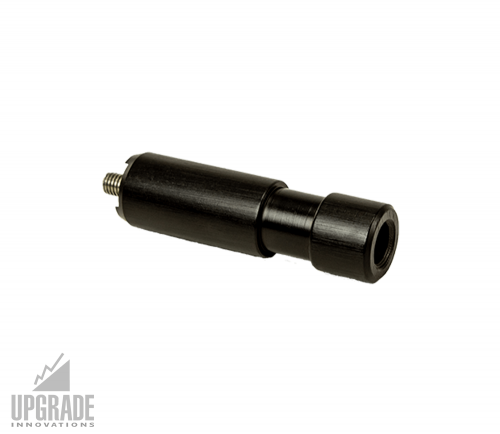 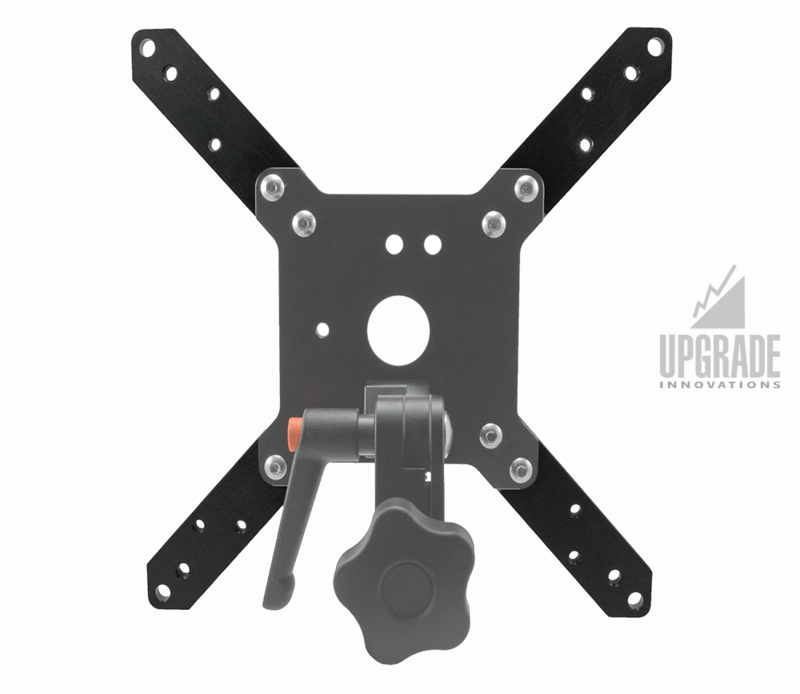 The adapter set allows you take any standard Vesa plate and expand it to either 200mm x 100 mm or 200mm x 200mm. 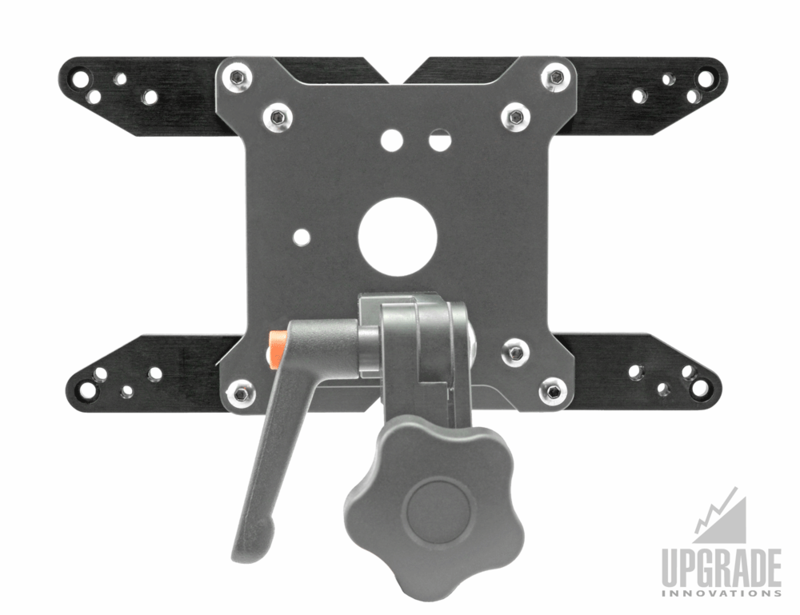 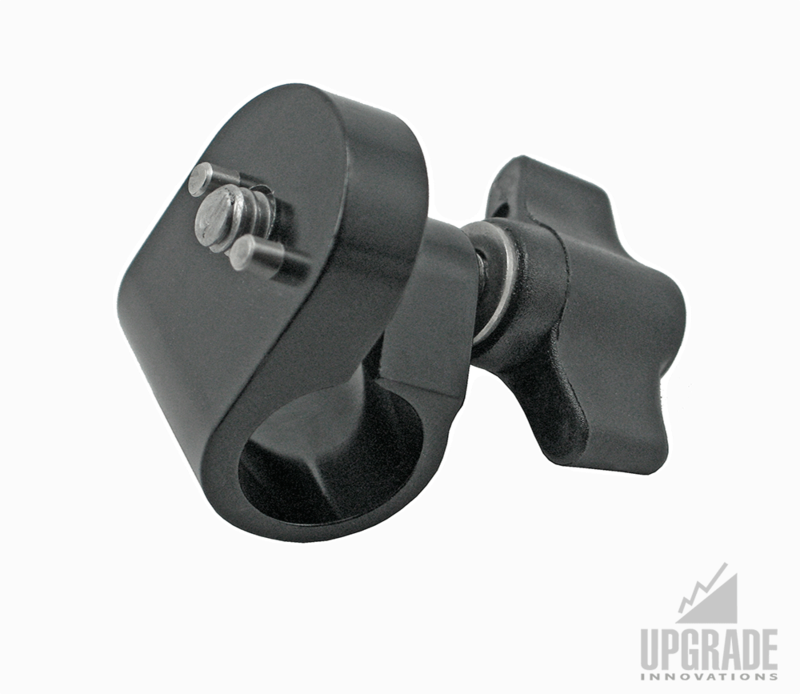 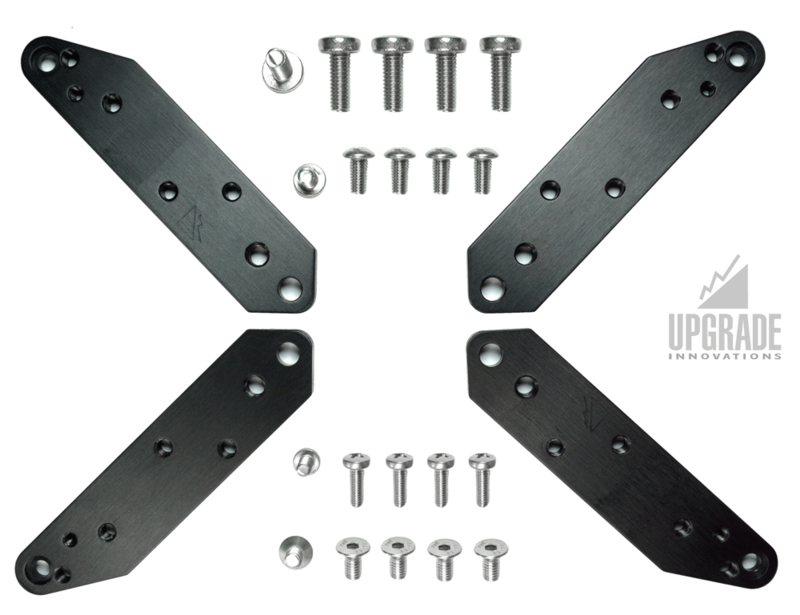 This set will go with any of our spigot monitor mount plates and comes with a complete set of mounting screws. 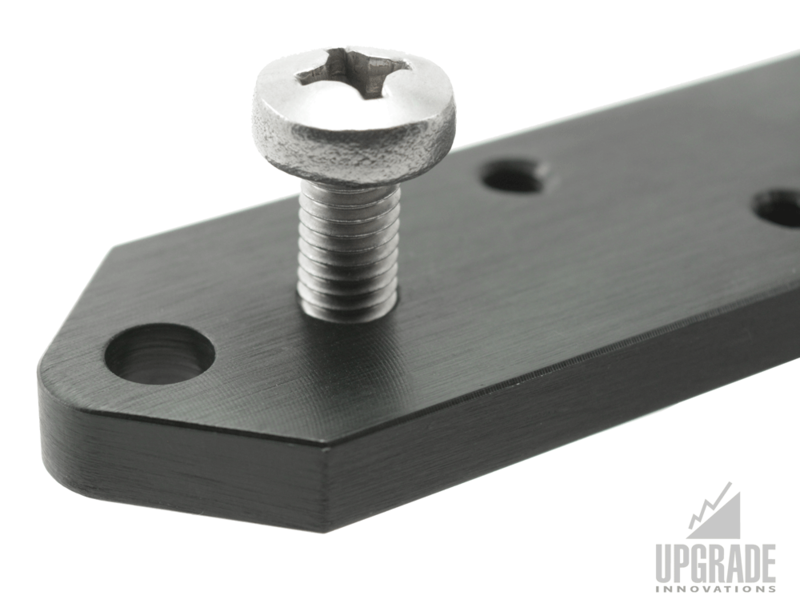 A quick and easy way to go from 100mm x 100mm VESA standard to 100mm x 200mm or 200mm x 200mm VESA standard. 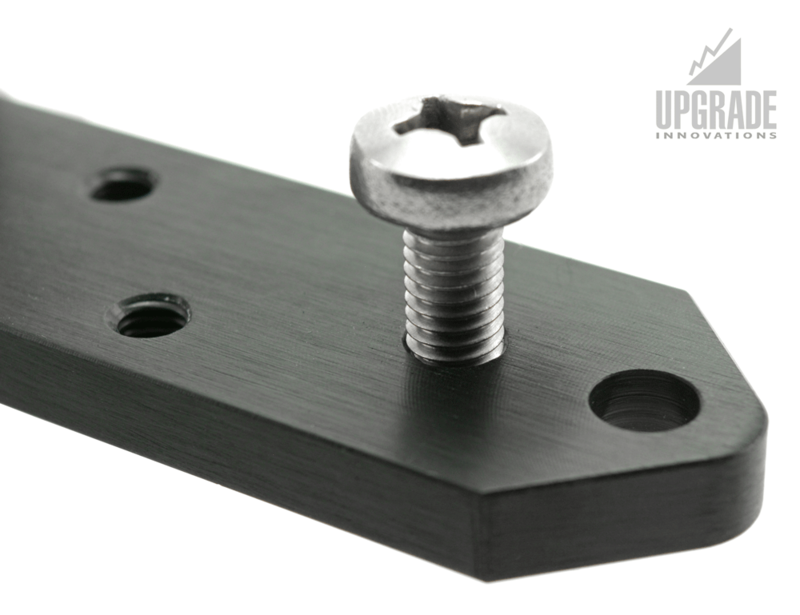 Solidly built with Anodized Aircraft Aluminum. 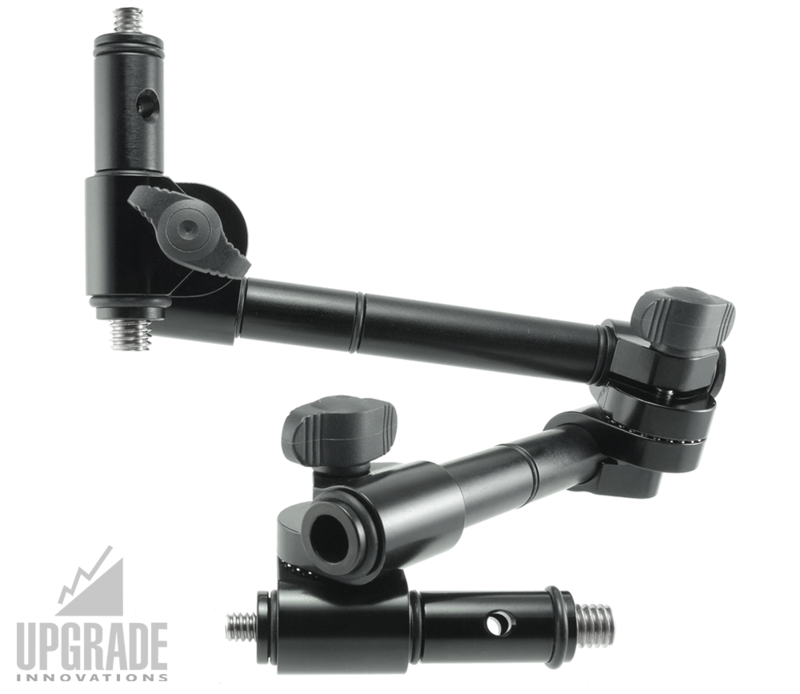 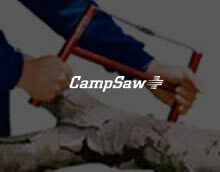 We make original camera and grip equipment for professionals and rental houses that appreciate quality.